Cutting-edge sounds: what is classical music's iPhone 5? 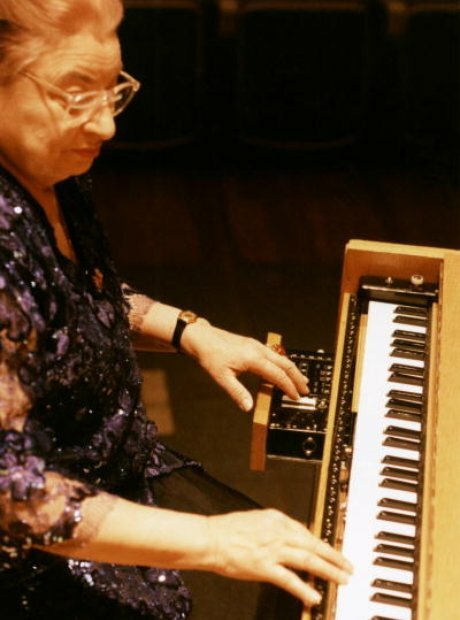 As the demand and interest for electric instruments grew, the Ondes Martenot emerged in the 1920s. Invented by Maurice Martenot, it emits a wispy, oscillating sound that was favoured by Darius Milhaud. Recently, it's been championed by Jonny Greenwood of Radiohead in the band's compositions. See the full gallery: Cutting-edge sounds: what is classical music's iPhone 5?